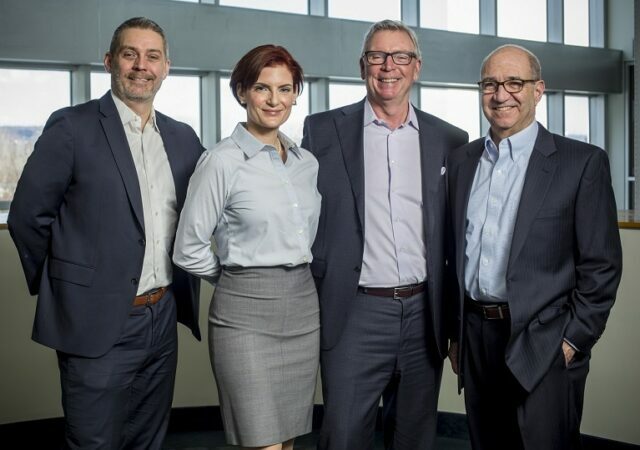 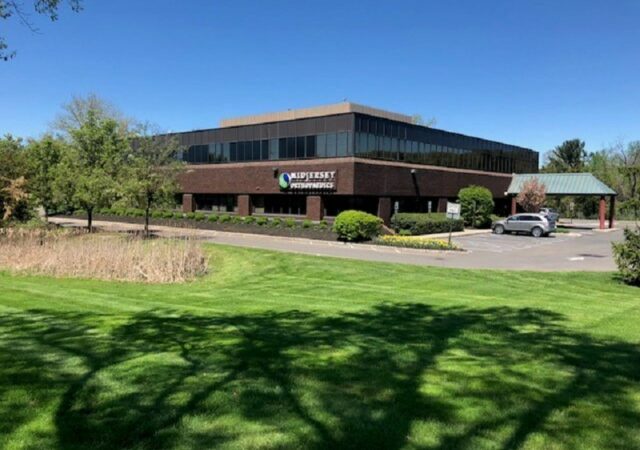 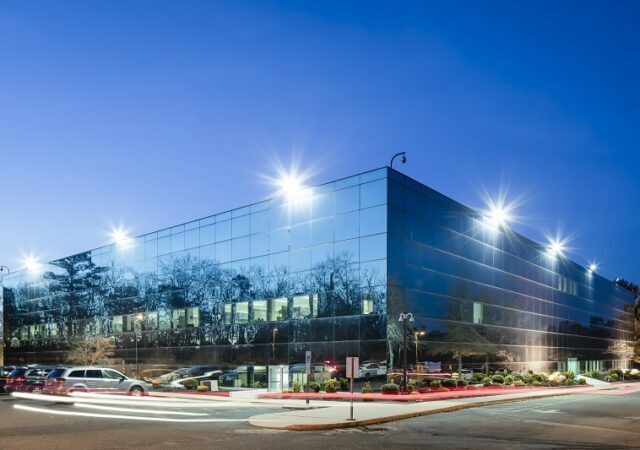 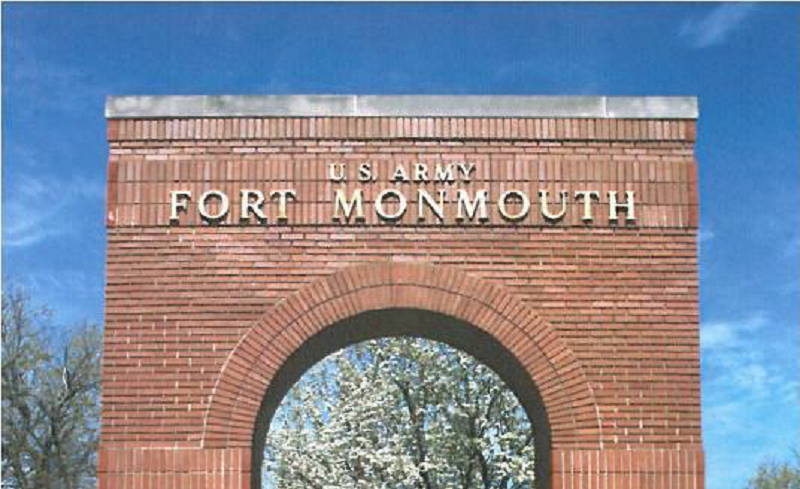 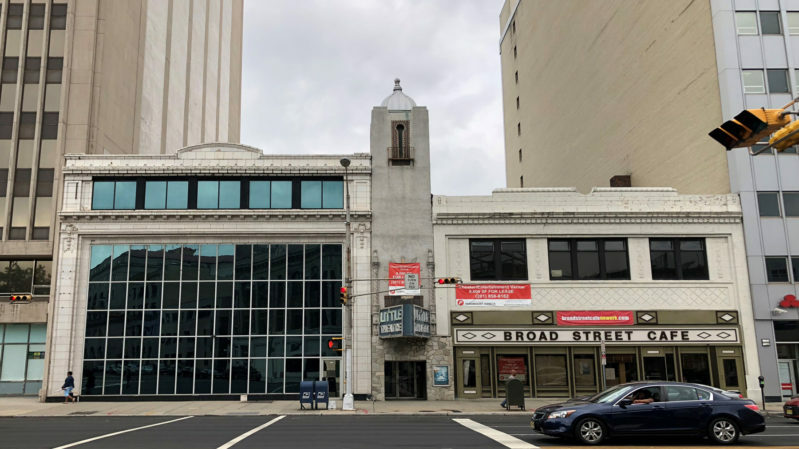 Paramount Assets has added to its Newark portfolio with the acquisition of more than 50,000 square feet of commercial space in the city’s University’s Heights section. 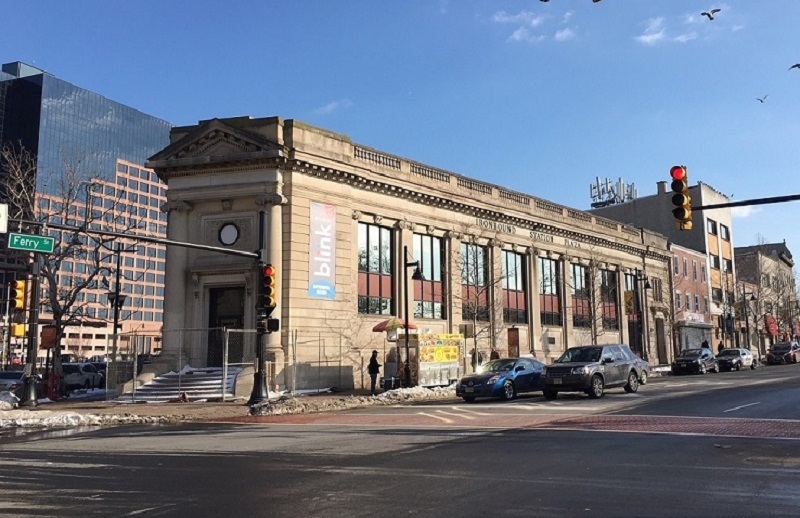 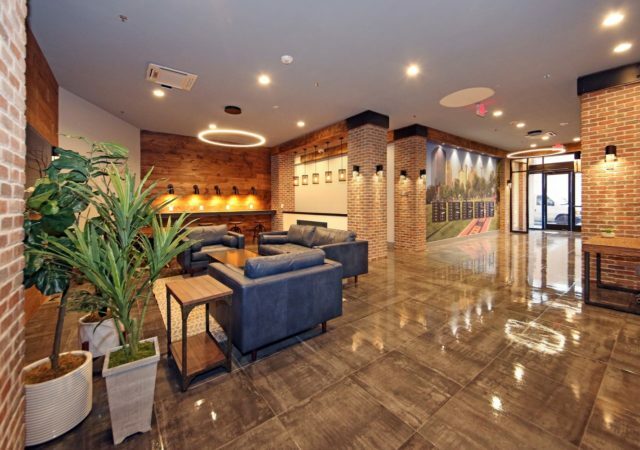 Paramount Assets has welcomed a fitness chain to a once-vacant bank building in Newark, which it has upgraded in an effort to repurpose the property for new tenants. 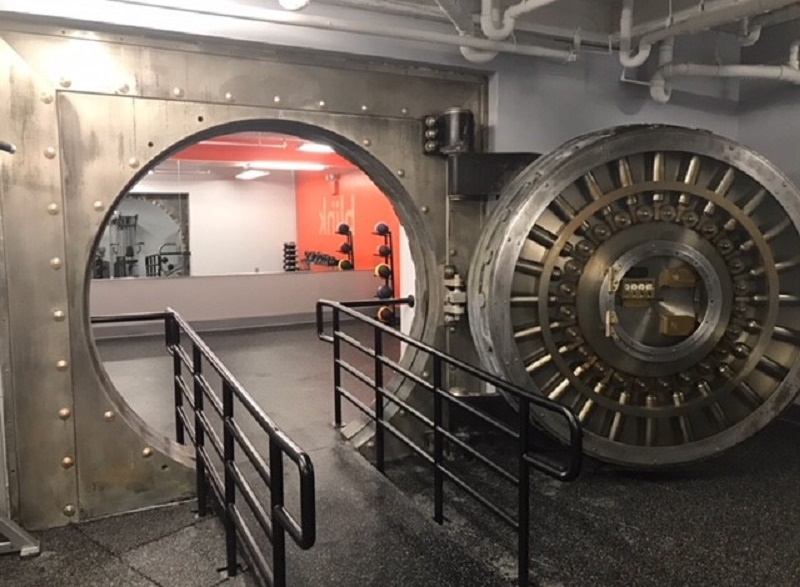 A well-known bank building in Newark has found new life as the future home of a 7-Eleven and a growing fitness chain, following a series of renovations by a real estate investment firm.